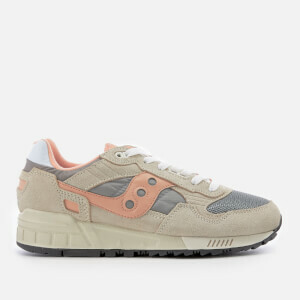 Saucony are shoe experts with a longstanding heritage. 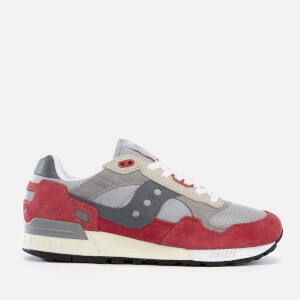 Founded in 1898 in Pennsylvania in the USA, but now based in Boston, they describe themselves as having running in their blood. 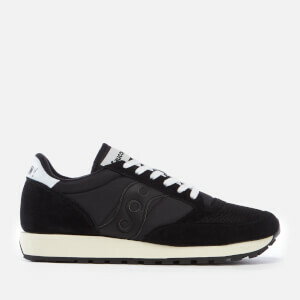 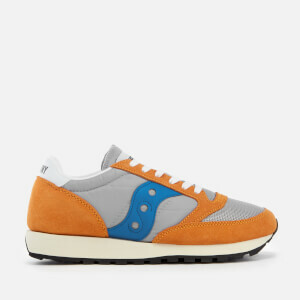 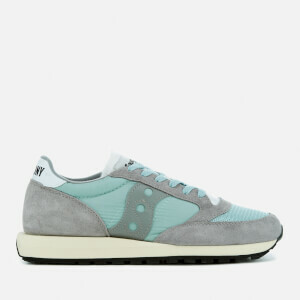 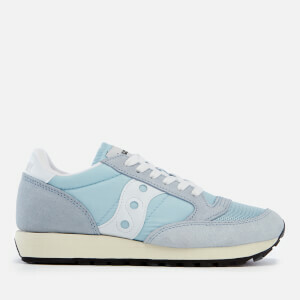 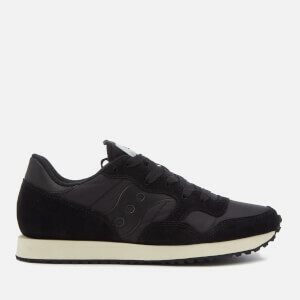 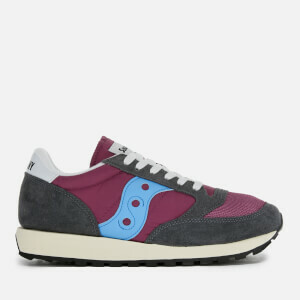 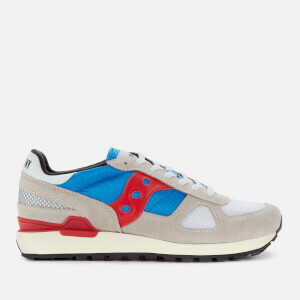 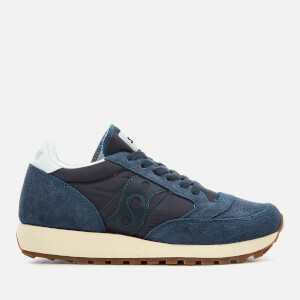 The Saucony Originals trainers were originally launched in the 1980s. 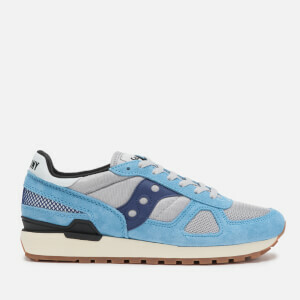 The Saucony Jazz line was created in 1981 with the brand's signature sillouhette and triangular lug patterned sole for traction. 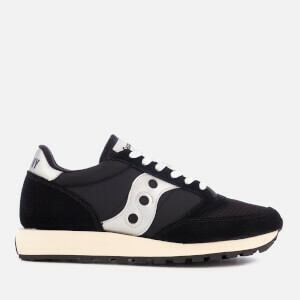 In 1988 the Saucony Shadow line was released as the 'new-and-improved' Jazz, with extra support and comfort. 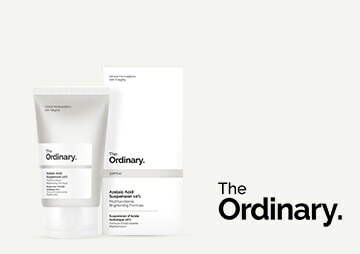 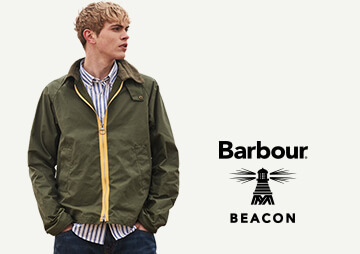 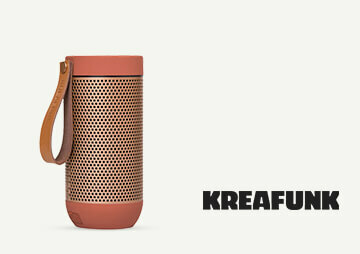 To honour their heritage and signature style, the brand have brought back the Originals. 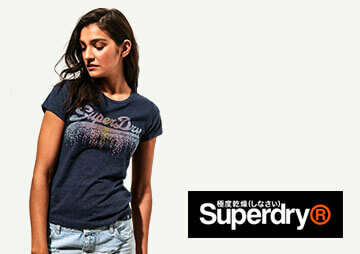 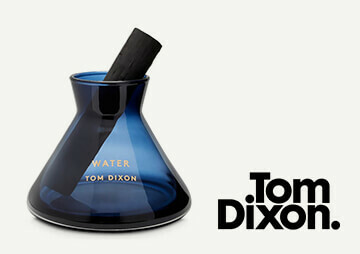 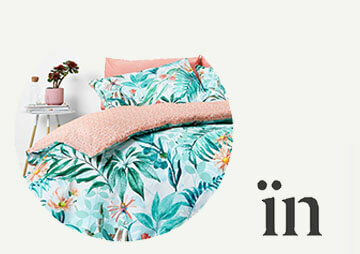 This brand is known to push boundaries and test new styles. 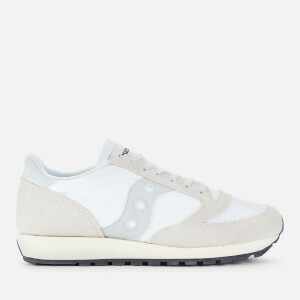 They collaborate with many designers and shoe retailers from around the world to produce exclusive limited edition Originals. 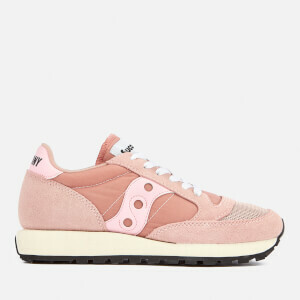 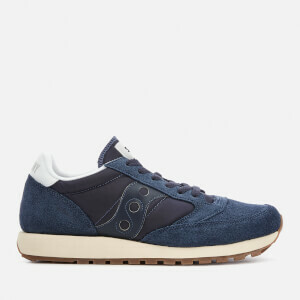 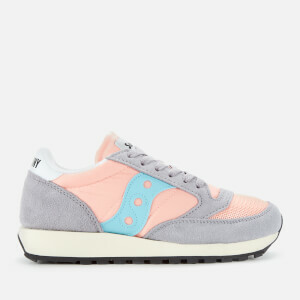 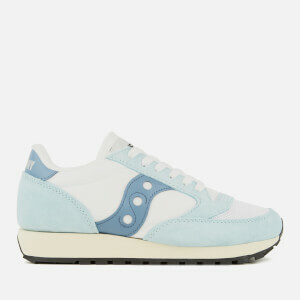 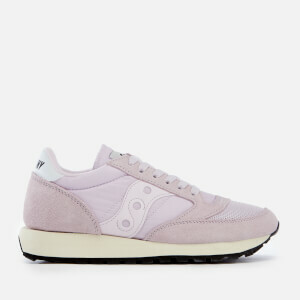 Shop The Hut's range of Saucony shoes for unique, eye-catching trainers which are somehow classic, timeless and on-trend.